Companies are finally starting to leverage the power of artificial intelligence (AI) to improve sales. When used in sales automation, AI can make predictions about whether a deal will close or move to another stage in the customer journey. 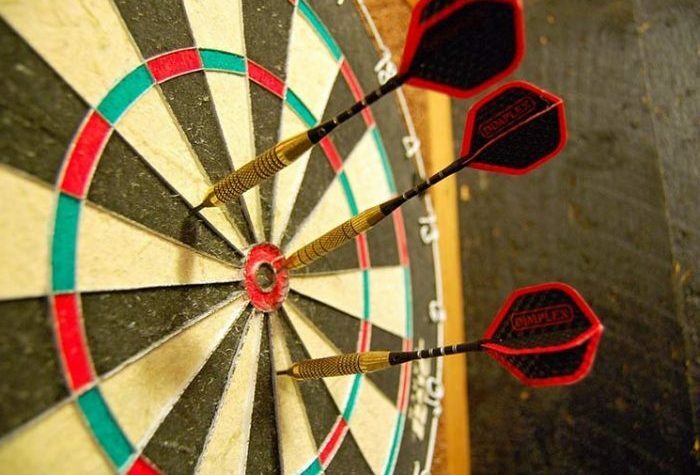 This accuracy is transforming how salespeople make decisions and close deals. New York City’s Asaf Jacobi is one such salesperson. Jacobi’s Harley Davidson dealership was struggling, selling barely two motorcycles a week. All that changed when he began using Albert, Adgorithm’s AI-driven marketing platform. Within one weekend, Jacobi sold 15 bikes, and increased his one qualified lead per day to 40 per day. Within three months, Jacobi’s leads increased by almost 3,000 percent, prompting him to hire additional employees and set up a new calling center. AI has the potential to turn businesses around and save them from financial ruin because of its ability to make decisions and conversions at any stage during the customer’s shopping experience. AI mines existing CRM for usable insights from previous customers, identifies high-value targets based on past data, and finds new target markets. By allowing AI to inform business decisions, companies are wasting less time and money on unlikely consumers, and instead focusing on those who have resulted in previous sales. Because AI has human problem-solving and interaction capabilities, it compiles, saves, and uses consumer data to improve the customer experience. One such improvement simply makes life easier for consumers. Take for instance AI like Siri. Siri has single-handedly enhanced Apple’s customer experience by helping iPhone users get the most out of their phones. With just one click of a button, answers, information, and limitless options are literally at the user’s fingertips. Other examples of AI at work are found within customer service sectors as well as in the travel industry. The latter uses Baarb to customize a traveler’s experience, finding the best vacation spots based on customer need. Personalization is a huge advantage of using AI; customers feel as though they are interacting with an actual customer service representative because of the way AI allows the data to mimic human interaction. A happy customer is one who is spending money, and many retail apps are using AI to increase customer satisfaction with proactive measures to prevent customer churn. Once a list of possible churners is established, AI creates and implements targeted ads to this group in hopes of persuading them to stay. Special thank-you codes and other personalized discounts have proven successful in retaining would-be churners. Not only does AI keep these customers, it also generally drives them to make additional purchases. While attending Pegaworld this year, I listened to a keynote session presented by Pega’s own Senior Vice President of Products, Kerim Akgonul. Akgonul discussed the various ways technology like AI helps engage and support the customer. One such way was a personal example of a time he made a large credit card purchase and directly afterward, received an automated text message from his credit card company alerting him of possible fraud. In his case, the atypical purchase was legitimate, so all he had to do was simply confirm responsibility with a simple text message response. There was no need for a phone call or for waiting in line or even speaking to a person! Akgonul’s credit company utilized AI to prevent what could have been a huge headache for their card holder. The gesture was very easy, very much appreciated, and a very good example of how to increase customer engagement and ultimately, satisfaction. Additionally, Akgonul explained a simple line of Java script called Self Service Advisor. When established customers visit a site, Self Service Advisor prompts users based on their predicted intent. Does the customer have a question? Is he looking for contact information? AI puts the ball in the customer’s court, empowering them via self-service options. AI makes the customer journey more enjoyable, and by helping companies make decisions and conversions at any stage during that journey, AI is also turning unprecedented profit for businesses. This post has been brought to you in part by Pega and they reflect the view of the author.